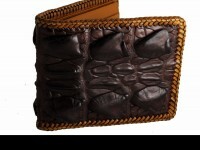 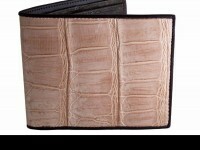 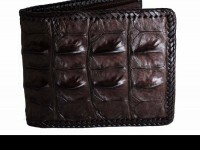 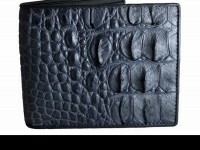 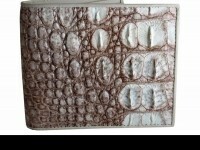 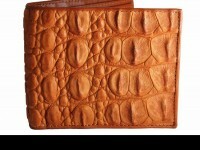 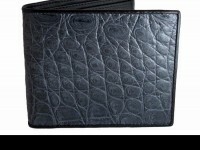 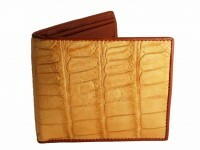 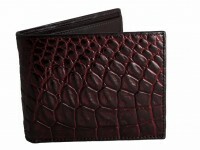 A luxury crocodile leather with a heap of class and character. 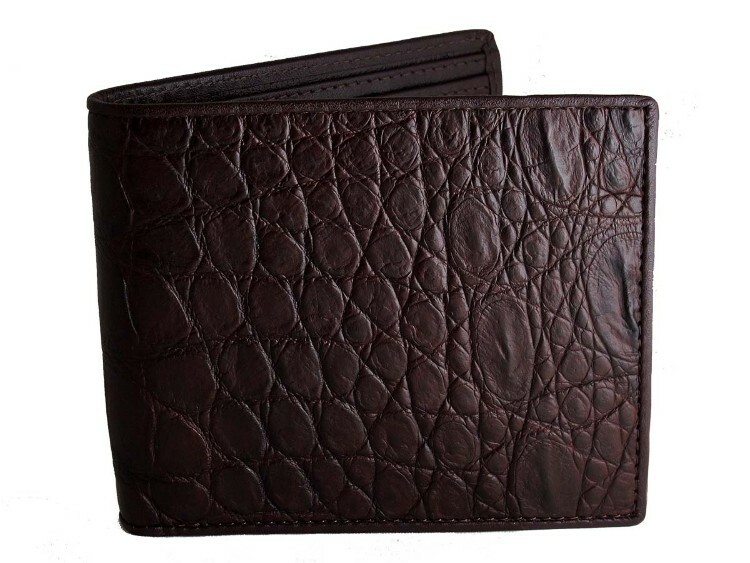 Made from genuine croc skin and finished in a walnut brown, this classic wallet has comes with matching corc skin interior panels. 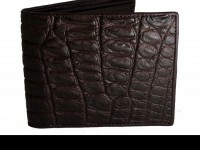 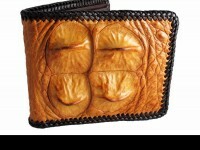 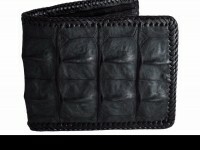 Throw out your old wallet and get a Real Mens Wallet.